Chicago Tribune February, 2017 – Elizabeth Cree – Of the Dickensian supporting players, Richard Troxell walked away with his every scene as the music hall comedian Dan Leno. (The drag ditty in which Leno appeared to channel the pie-baking Mrs. Lovett, in Sondheim’s “Sweeney Todd,” was one of several nifty numbers.)”. Richard Troxell’s beautiful lyric tenor voice has been thrilling audiences in leading roles at opera houses and concert halls around the world, among them Los Angeles Opera, Washington Opera, Sydney Opera, Beijing, Houston Grand Opera, New York City Opera, Teatro Petruzelli, Opera Philadelphia, Boston Lyric Opera, L’Opéra Comique in Paris, Monte Carlo, and Toulouse. His vocal artistry and powerful stage presence have set him apart. Mr. Troxell’s star turn as Lieutenant B.F. Pinkerton in Frederic Mitterand’s critically acclaimed film Madame Butterfly, received high praise from both film and music critics alike following its Paris and New York premieres. The New York Times called his performance “the most dramatically satisfying vocal characterization” in the film. Recent highlights the world premiere of William Bolcom’s Dinner at 8 with Minnesota Opera in 2017, Don Jose in Carmen with Vancouver Opera and Calgary Opera, Pinkerton with Opera Tampa and joining the cast of Les Contes d’Hoffmann at the Metropolitan Opera covering the four servants. Other recent appearances include Romeo with the Palm Beach Opera, his Italian debut as Don Jose at the Teatro Petruzzelli, Des Grieux in Massenet’s Manon with L’opera de Montreal, Pinkerton in Madame Butterfly and Don Jose in Carmen with Opera Australia, Don Jose in Beijing with NCPA, Rodolfo in La Boheme with Opera Colorado, Turiddu in Cavalleria Rusticana with Opera Hamilton, Don Jose at the Castleton Festival with Maestro Maazel, the title role in Philip Glass’ Galileo Galilei with Cincinnati Opera and Portland Opera and the Doctor in Anna Nichole with new York City Opera. Richard has made frequent guest appearances on Late Night with Jimmy Fallon, and currently he is a regular guest artist on The Tonight Show starring Jimmy Fallon. Equally at home on the concert stage, Mr. Troxell’s recent oratorio and orchestral performances include his St. Louis Symphony debut in Orff’s Carmina Burana, Handel’s Messiah with the Pittsburgh Symphony, Bach’s Saint Matthew Passion, Haydn’s The Creation and Stabat Mater, Mendelssohn’s Elijah, the Mozart Requiem, Beethoven’s Ninth Symphony, Brahms’ Liebeslieder Waltzes, and Handel’s Messiah, among others. He also sang holiday favorites in an appearance with the Madison Symphony, a Cole Porter concert with the Naples Philharmonic, and An Evening of Loesser and Loewe with conductor Erich Kunzell and the Cincinnati Pops. Other notable engagements include the role of Christian in Alfano’s Cyrano de Bergerac (recently released on DVD) with Roberto Alagna at the Festival de Radio France de Montpellier, the title role of Zampa at L’Opéra Comique, Pinkerton in Madama Butterfly with the Los Angeles Opera and Montreal Opera, Hoffmann in Warsaw and the Minnesota Opera, Romeo et Juliette in Seville, Marta Domingo’s production of La rondine broadcast on PBS and Roméo in Roméo et Juliette, both for Washington Opera. He has sung the title role in The Tales of Hoffmann and Alfredo in La traviata for the Houston Grand Opera, Piquillo in La Périchole with Denyce Graves for the Opera Company of Philadelphia, the title role in Faust with Boston Lyric Opera, Alfred in Die Fledermaus, Rodolfo in La bohème, Count Almaviva in Il barbiere di Siviglia, Fritz in La Grande-Duchesse de Gérolstein, the Duke of Mantua in Rigoletto, and leading roles in The Love of Three Oranges (the Prince) as well as in The Mikado (Nanki Poo) for New York City Opera. In 2002, the tenor added to his repertoire the demanding title role in Zemlinsky’s Der Zwerg at a concert performance with Leon Botstein and the American Symphony Orchestra at Avery Fisher Hall. 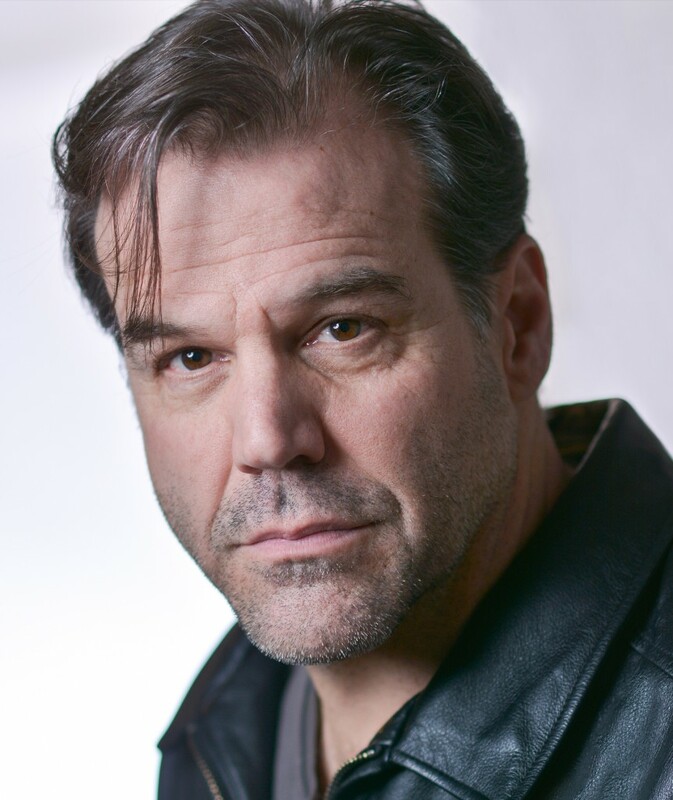 Recent appearances included both a return to Vancouver as Pinkerton in Madame Butterfly and a return to the Met for Lulu, Rigoletto and Die Fledermaus. Richard also performed Neruda in Il Positno with Opera Saratoga and the role of Alfred in Die Fledermaus with Nashville Opera. In 2016 he also also starred as Renato di Rossi in Richard Rodgers’ Do I hear a Waltz at City Center – part of the City Center Encores series. This past season he performed in the world premiere of William Bolcom’s Dinner at Eight, Romeo in Gounod’s Romeo et Juliette with Opera Tampa and Rodolfo in La Boheme with Knoxville Opera and with the Lubbock Symphony. Most recent engagements include a return to Santa Fe Opera for Candide, the Metropolitan Opera for Ades’ Exterminating Angel, and his debut with Chicago Opera Theatre for the world premiere of Elizabeth Cree. This season Richard will return to the Metropolitan Opera for Traviata and Otello, debut Bard Music Festival in Korngold’s Das Wunder der Heliane and sing Oculus in the world premiere of the opera Artemisia at Trinity Church in Manhattan. He retruns to the Met next season for Katya Kabanova.